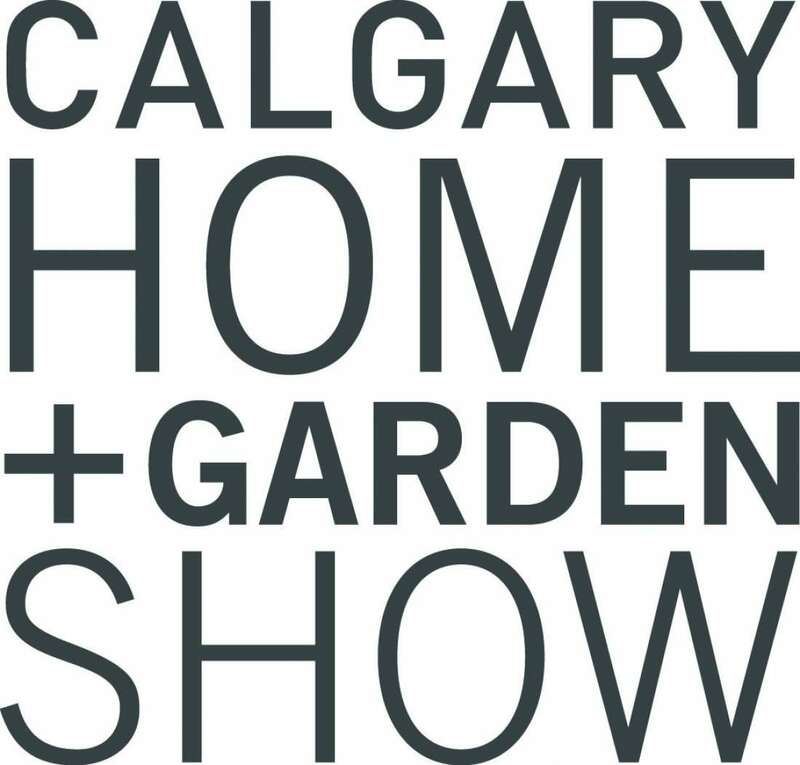 Home & Garden Show Returns! Its just around the corner and this year we will be in the presence of HGTV greatness! That's right this year the line up of speakers includes several of our favorite HGTV Home Show hosts. TIP OF THE DAY: Purchase your tickets online and save $3 per ticket! !